Bamzy Baby Productions was established in 2013 as a global educational company founded by Raymond “Bamzy” Manson Jr. The company’s goal is to open doors to a world of knowledge targeting children of primary age. This educational curriculum was carefully designed to help children understand the importance of critical thinking and problem solving. With the use of Bamzy Baby interactive color and activity books, kids can express themselves artistically while having fun. Our mission is taking kids back to basics with adequate learning objectives that will enhance their academic progress. 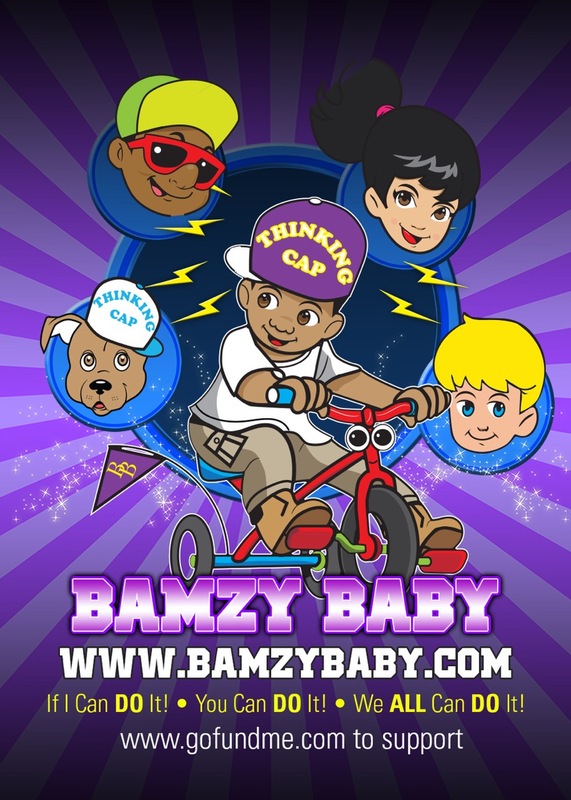 The Bamzy Baby ‘Thinking Cap’ is our unique technique specifically designed to stimulate cognitive abilities, motor skills, and creativity in children. Bamzy Baby Productions is committed to providing kids with fun, creative, quality products, and services geared towards early childhood development. We are dedicated to prepare kids with leadership initiatives for a successful academic future. When one shine, we all shine.. If I can do it , you can do it , we all can do it! Raymond “Bamzy” Manson, a native of New Orleans, Louisiana has always had a love to connect with others through writing and entertaining. He attended Southern University at New Orleans on a track scholarship. After years of service in the chemical industry, Mr. Manson retired prematurely, after discovering his purpose in life to motivate and remind youth to make conscious choices. Reflecting on years of his father’s guidance to simply “think”, the “Thinking Cap” concept came to fruition. His signature name, “ Bamzy,” gave birth to “BamzyBaby Productions”, and five multicultural characters created to empower youth to realize their full potential while discovering their purpose. BamzyBaby Productions developed with a global mission to fulfill the vision of Mr. Manson while serving as a solution to the crisis of youth. Schools and communities are impacted by his commitment to deliver character building and educational programs designed to spark critical thinking, achievement and personal growth. Many youth across the nation have been motivated and inspired by BamzyBaby Productions’ school performances, BamzyBaby educational books and mentorship. Mr. Manson has pledged to reach the masses and extended his talent and leadership initiatives as a teen talk show host, and founder of “I’m Thinking Awareness,” a non-profit organization designed to increase the awareness of conscious thinking, calculated decisions and self-development. 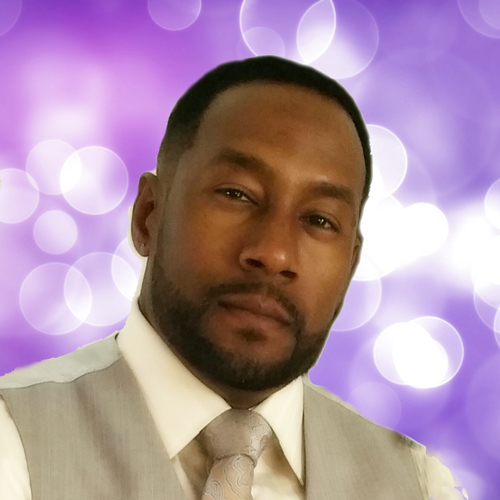 Rising author, producer, mentor, songwriter and motivational speaker, Raymond “Bamzy” Manson is on “Ready, Set, Go” with his God given assignments. 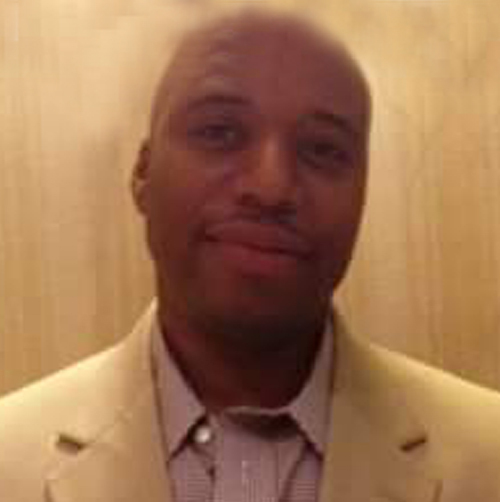 William Townsel shares business partnership with Bamzy Baby Productions, LLC as Creative Director. He is a vital asset to the Bamzy Baby Production providing superior product development and graphic design. Will was born in Brooklyn, NY where he spent most of his childhood life watching cartoons and martial arts. Mr. Townsel realized his love for the arts and pursued a prominent career in illustration. Will graduated from School of Visual Arts in New York City and has over twelve years of experience in illustration, fine arts, and graphic design. He seeks to create design solutions devoted to the highest standards of creativity and professional appeal.